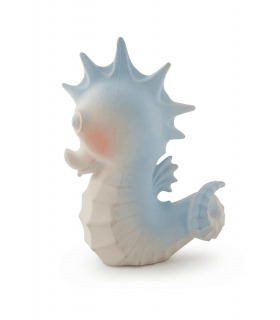 Swim underwater with BUBBLES THE SEA HORSE! 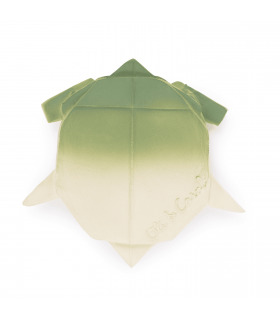 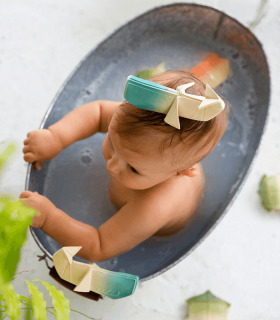 An all natural, vintage inspired toy that will be your baby’s best friend under the deep blue. 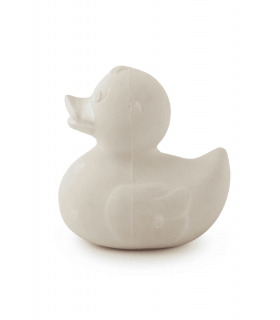 Hand painted with soft natural colors . 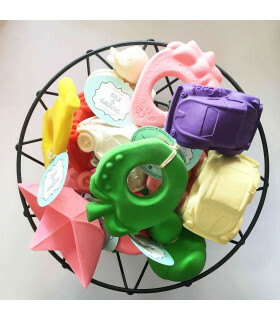 Completely safe for kids, worry-free play! 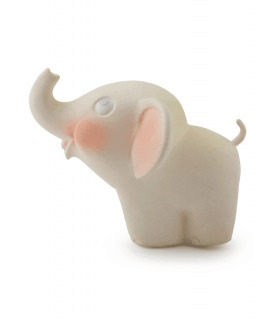 Go back in time with our hand painted Vintage Animals Collection, inspired from the sixties in soft natural tones. 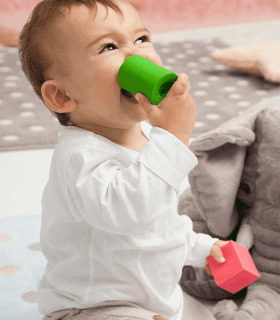 NELLY THE ELEPHANT will remember all the memories created while playing through the vast lands of your baby’s imagination! 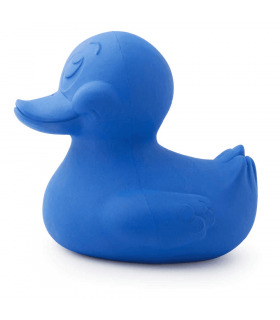 Completely safe for kids, worry-free play! 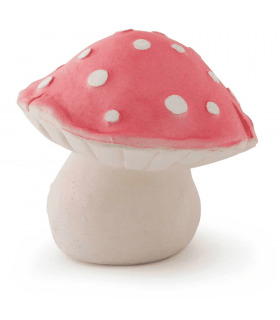 This Brown Mushroom will accompany your child wherever they go! 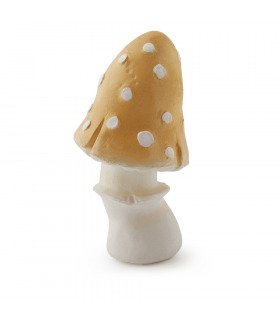 This mushroom is hand painted and made with all natural rubber and dyes. 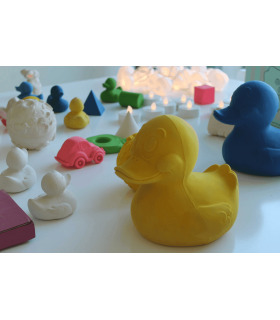 Completely safe for kids, worry-free play! 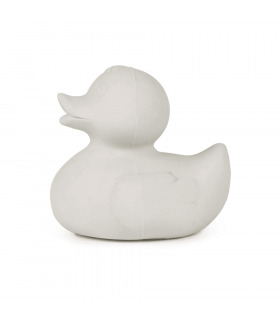 These retro, hand painted, spotty ducks will swim around with your kids in the bathtub, inspiring imagination and creating splashing memories. 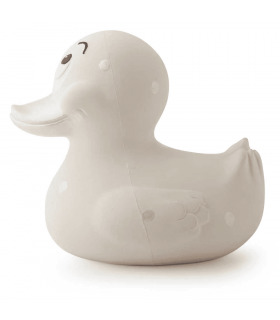 ELVIS THE DUCK DOTS is hand-crafted with no holes so when they’re floating about, no bacteria or mold is present! Find 3 other spotty ducks in blue, gold and silver!Completely safe for kids, worry-free play! 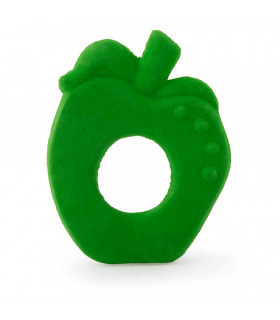 An apple a day keeps the doctor away, and so does soothing those little teething gums on our apple chew ring! 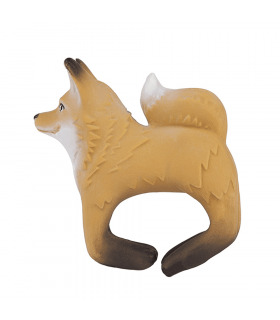 This all natural teething ring will keep your baby safe and make them comfortable throughout the day. 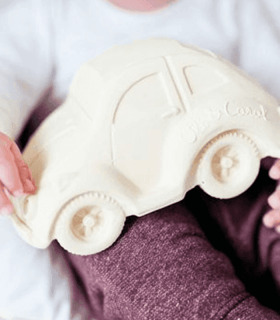 Completely safe for kids, worry-free play! 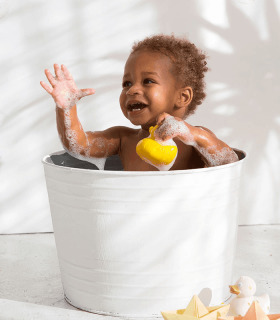 Hop on into the bathtub with BOB THE BUNNY! 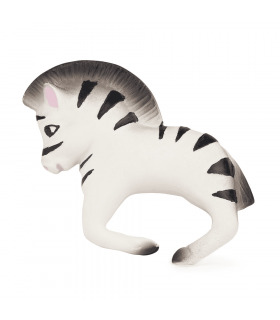 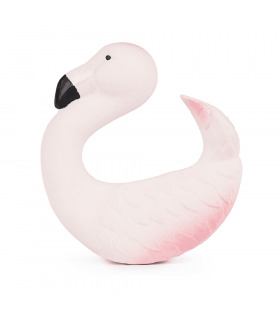 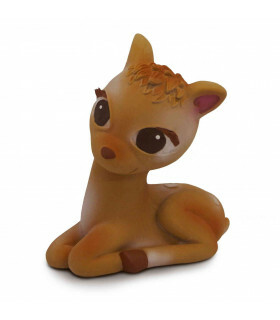 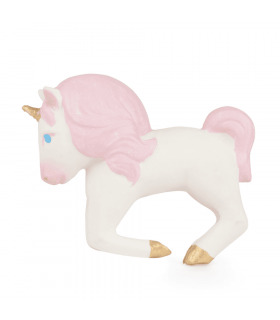 Our Vintage Animals are original, charming and nostalgic designs from the sixties, hand painted in soft natural tones. 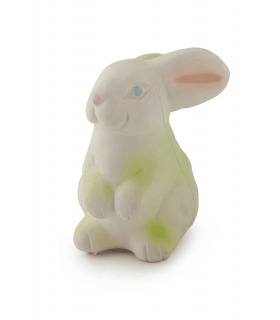 Bob the bunny will soon become baby's favorite. 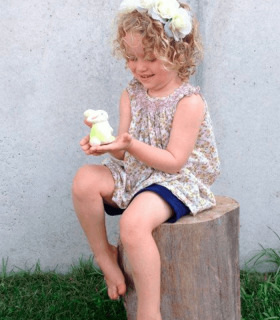 Completely safe for kids, worry-free play! 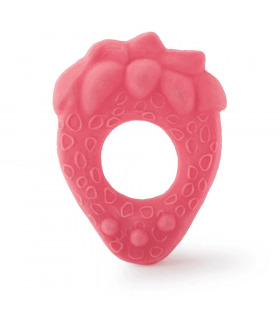 A safe and all natural teething ring, perfect for little babies. 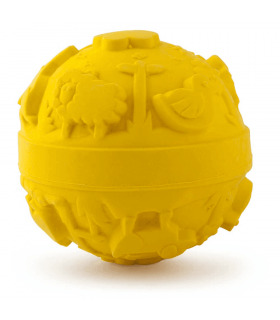 Our pear looks so juicy in its monochrome bright yellow color, your baby will love chewing it. 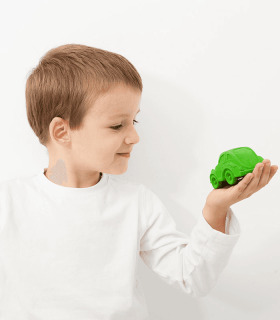 Completely safe for kids, worry-free play! 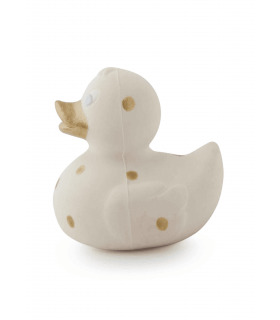 These retro, hand painted, spotty ducks will swim around with your kids in the bathtub, inspiring imagination and creating splashing memories. ELVIS THE DUCK DOTS is hand-crafted with no holes so when they’re floating about, no bacteria or mold is present! Find 3 other spotty ducks in blue, gold and silver! 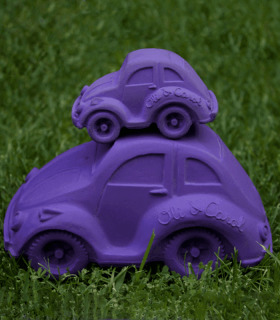 Completely safe for kids, worry-free play! 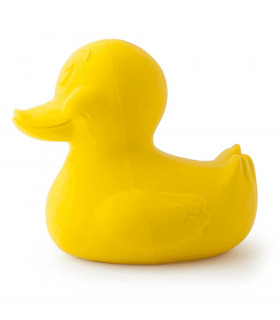 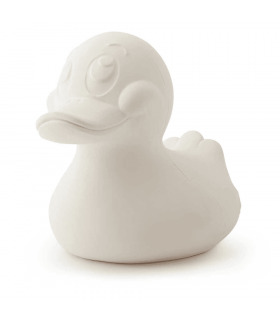 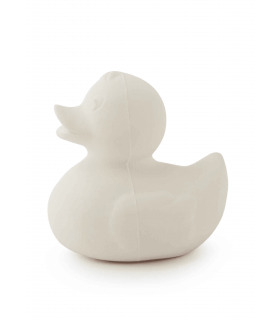 This XL version of our classic duck is perfect for physical and perceptive skills. 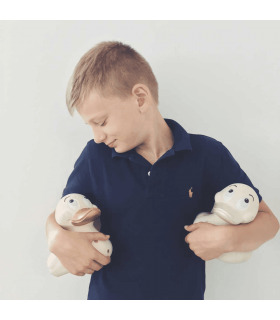 ELVIS THE DUCK XL will follow your child wherever they go. 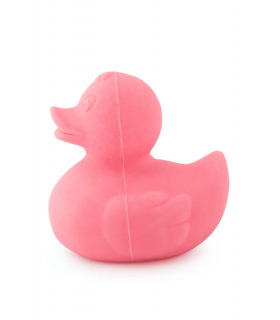 Splash around with our duckies. 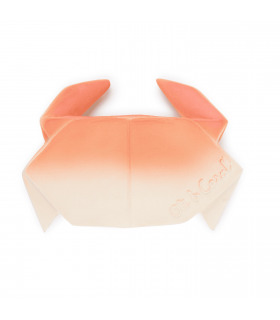 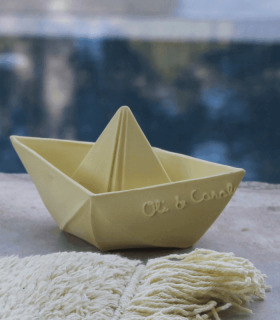 This eco-friendly is hand-crafted with no holes so when they’re floating about, no bacteria or mold is present! 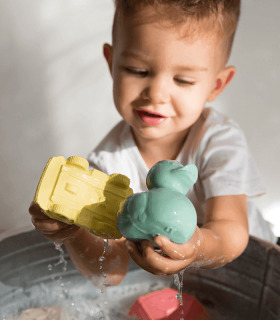 Completely safe for kids, worry-free play! 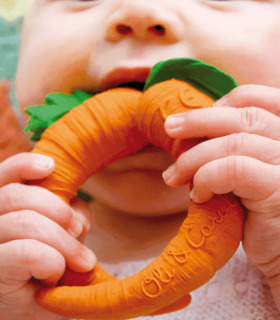 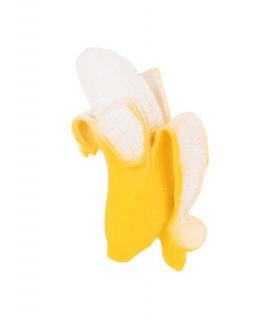 Our favorite Fruits & Veggies pack of natural rubber teethers and bath toys is as perfect gifts for babies! 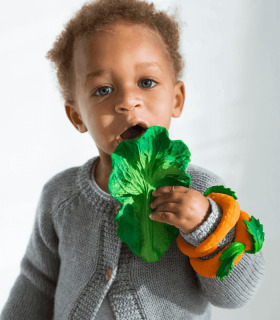 Will introduce baby toddlers into a healthy lifestyle from a young age as it soothes teething gums. 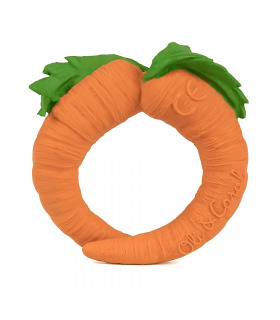 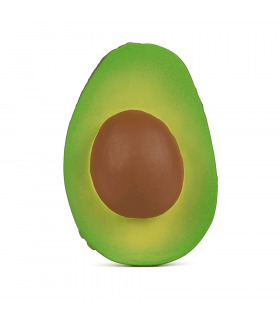 Cathy the Carrot, Ana Banana and Arnold the Avocado are ready to be baby’s all-time chewing and bath time favorite! These XL versions of our classic spotty ducks will splash around with your baby, creating endless fun! 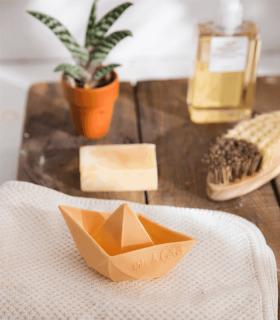 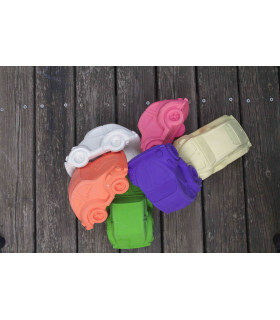 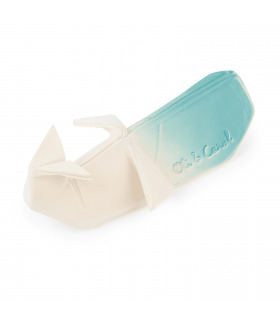 Retro Elvis is hand-crafted with no holes so when they’re floating about, no bacteria or mold is present! 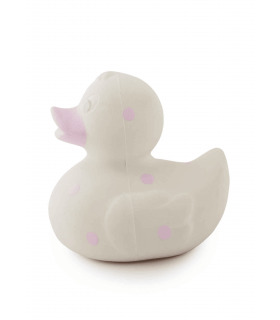 Find our hand painted Elvis the Duck XL in other pastel dots. 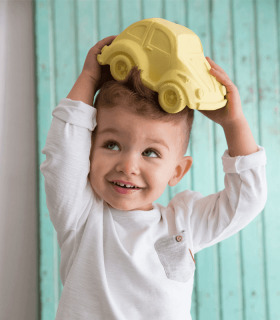 Completely safe for kids, worry-free play!